Friday, October 28, 2016, H.E. 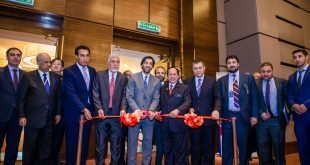 the Ambassador of Afghanistan met Datuk Salman Ahmad, the Director General of Institute of Diplomacy and Foreign Relations of the Ministry of Foreign Affairs, Malaysia. H.E. 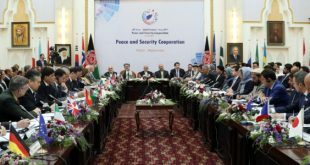 Atifmal talked about the friendly relations of the two countries and consolidating it further as well as the latest economic progress, peace process and the achievements of the Afghan government from the Brussel Conference. H.E. 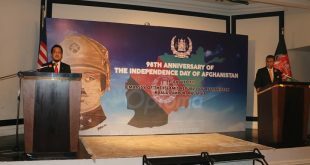 the ambassador of Afghanistan spoke about the Institute of Diplomacy of Afghanistan which has a history of more than 60 years and it was established by Sardar Mohammad Naim Khan who was the Minister of Foreign Affairs in that time. 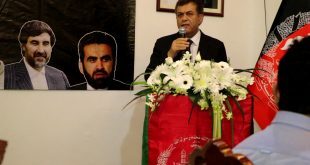 The Ambassador mentioned that the relations between the Institute of Diplomacy of Afghanistan and the IDFR were good but since 5 years it has been decreased or none in practice. He hope to expand the relations again by signing the letter of exchange, inviting Afghan young diplomats to IDFR for short term training, workshops and seminars and exchanging of experts as guest lecturers between the two institutes. 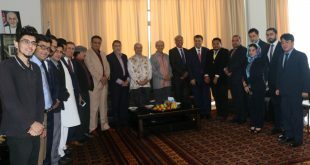 Datuk Salman expressed his pleasure from this meeting and mentioned that IDFR will take necessary steps to expand the relations of two institutes.